Many have tried, most have failed to make a comparable beer to the Great All-American Beer Yuengling Traditional Lager. Out of our lagers this is the quickest from grain to glass, it undergoes a strict temperature regime for fermentation and lagering. 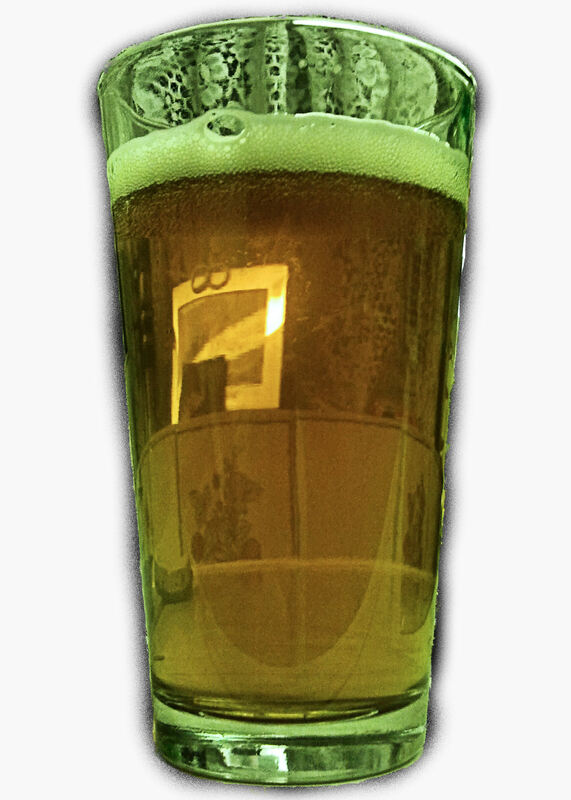 Tasting Notes: From the nose it has virtually minimal hop aroma, it has extremely subtle citrusy notes from the hops. Low bodied and has a slight sweetness from the maize, this beer is has a flawless malt to hop ratio that has you keep coming back for more.